Check out this awesome Jedi Master Yoda ineteractive toy with so many cool features that all Star Wars fans will love! 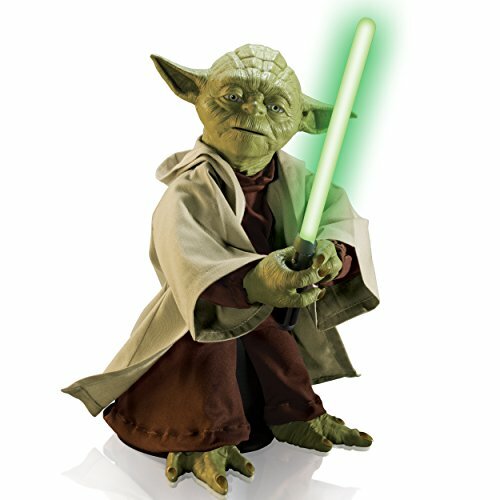 Yoda stands 16" tall and has amazing motion features, over one hundred iconic spoken phrases, and voice recognition! This is an amazing Yoda figure that has dynamic 360 degree movement, including masterful moves with his green Lightsaber and controlling the Force with a glow from his hand. 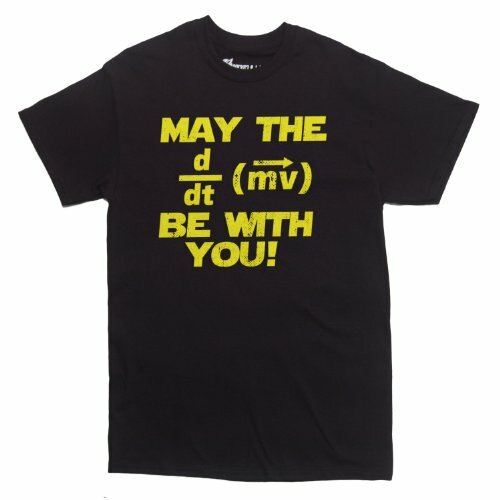 The Jedi Master moves in a lifelike way as he instructs you in the ways of the Force. Master Yoda also speaks Jedi wisdom with over 115 iconic phrases, as well as voice recognition. That's right, you can ask Yoda yes or no questions about becoming a Jedi and hear his thoughtful responses. This Jedi Master Yoda figure from Spin Master can be used in various modes, including Warrior Mode, Wisdom Mode, and Force Mode. 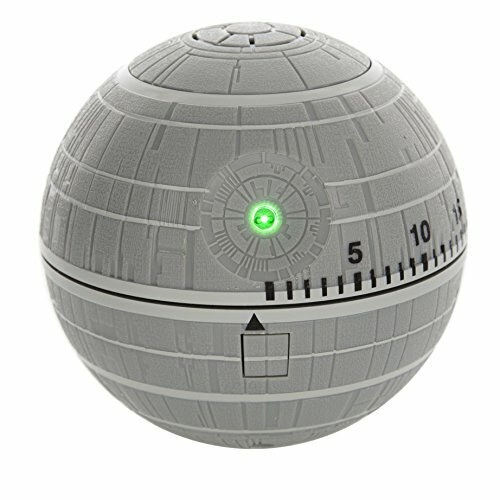 This is a highly rated top-selling electronic learning toy that Star Wars fans of all ages will love to have! The figure is great for interactive play as well as display.